Sri Lanka Cricketers Stopped From Eating Biscuits in the Dressing Room. Here’s what Happened! A sportsman’s life looks amazing from far but he has to follow a strict routine regarding food and exercise. There are a lot of things that we enjoy daily but they can’t. However, what we have learnt about Sri Lankan cricketers recently will amaze you. It has been reported that biscuits have been banned for the cricketers inside the dressing room. Really? You will say. But that’s true. In fact, it has been reported that the ban led to a protest by the cricketers following which they broke the crockery inside the dressing room. 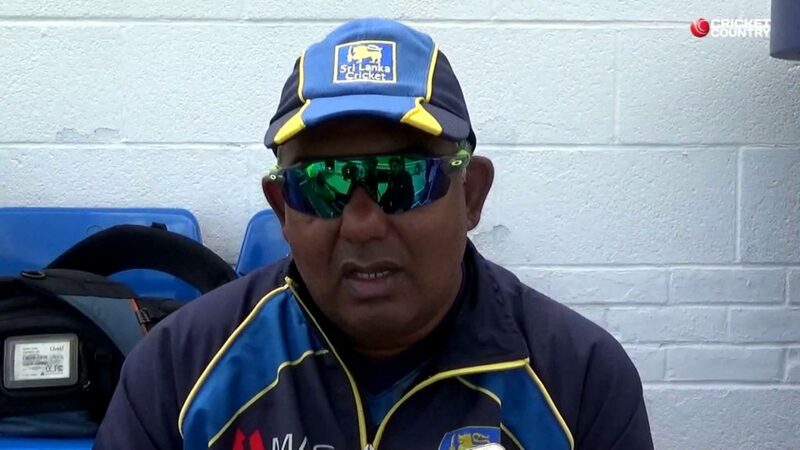 Talking about the reports which suggested that he resigned or was sacked by Sri Lanka Cricket Board (SLC) he said.